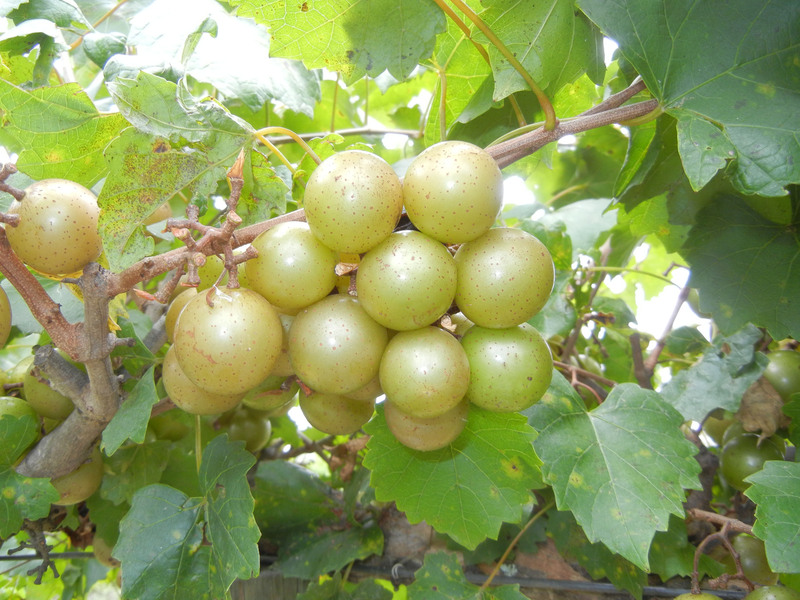 Self-fertile muscadine varieties do not cross pollination and produce fruit on their own. A bronze female can be pollinated by a black self-fertile and a black female can pollinated by a bronze self-fertile. 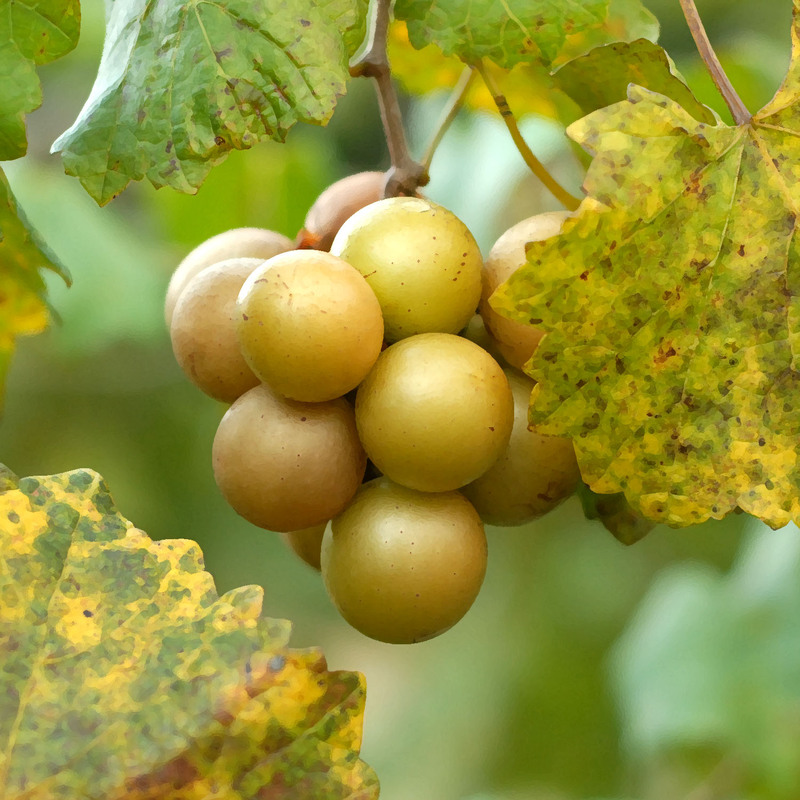 Wherever you have a female muscadine planted you must have a self-fertile within 50 feet. 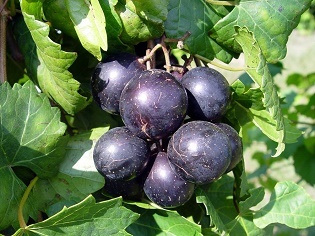 Self-fertile varieties produce fruit that generally is not as large as female varieties but are very delicious in flavor. One self-fertile variety can pollinate up to three female varieties. 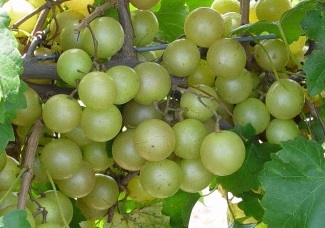 Keep in mind that female varieties will not produce fruit with out proper pollination by a self-fertile variety. We are getting close to the end of our season. 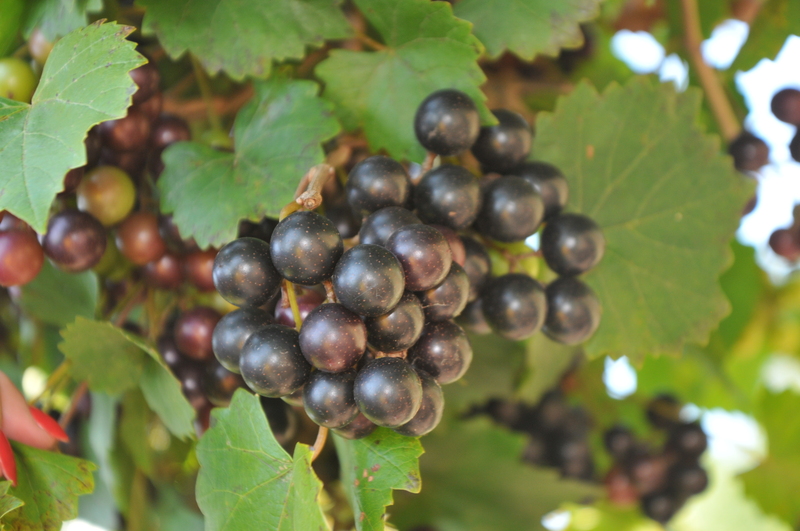 Below are the self-fertile varieties of muscadines we still have available for shipping the remainder of this season. We only have the following varieties available in 2 year bare-root. We are sorry for any inconvenience this may cause. All varieties will be available again for shipping November, 2019.